When Ty Warner introduced his original nine Ty Beanie Babies in 1993, it seemed these cute toys would become the next hot collectible. In fact, that was Warner's intention. By the late 1990s, the Beanie Baby creator was retiring certain animals to create the kind of demand that would drive prices into the thousands. But the bubble eventually burst. Today, many Beanie Babies are worth just a fraction of their issue price, which is usually not what a collector wants to hear. Of course, the hard-to-find, limited edition early-year Ty Beanie Babies are worth more, but the vast majority of plush toys sell for just a few dollars. The auction of choice for common Ty Beanie Babies is the bulk auction. Many sellers offer the retired items in large lots of up to 200. The toys wind up selling for approximately two to three dollars apiece, sometimes even less. But there are still some highly collectible Beanie Babies that sell for hundreds and even thousands of dollars. 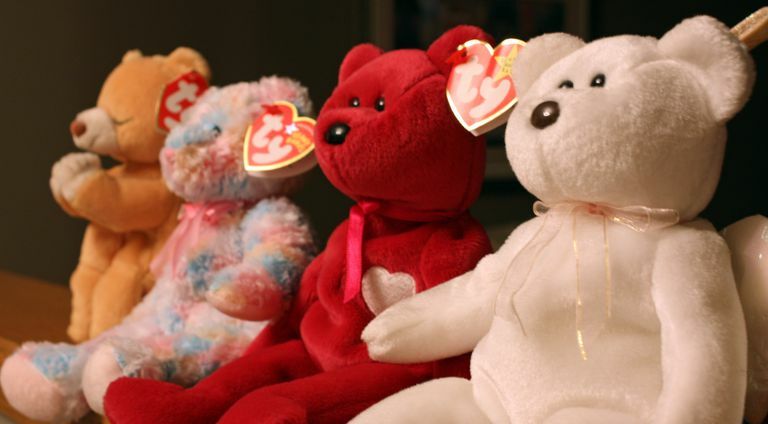 The most valuable Beanie Babies are those from the first three generations of the toy, which were produced between 1993 and 1995. Fourth and fifth generation Beanie Babies—which feature a star on their hand tags—were mass produced and are far less valuable. The Beanie Babies listed below are some of the most sought-after by toy collectors. The most valuable Beanie Baby is the limited-edition Princess Diana Bear, which was produced in the late 1990s. Would You Be Considered a First or Second Generation Immigrant? 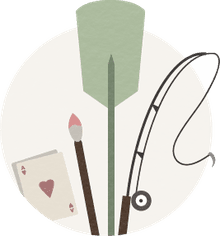 What Are Tropes in Language?